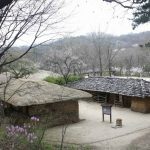 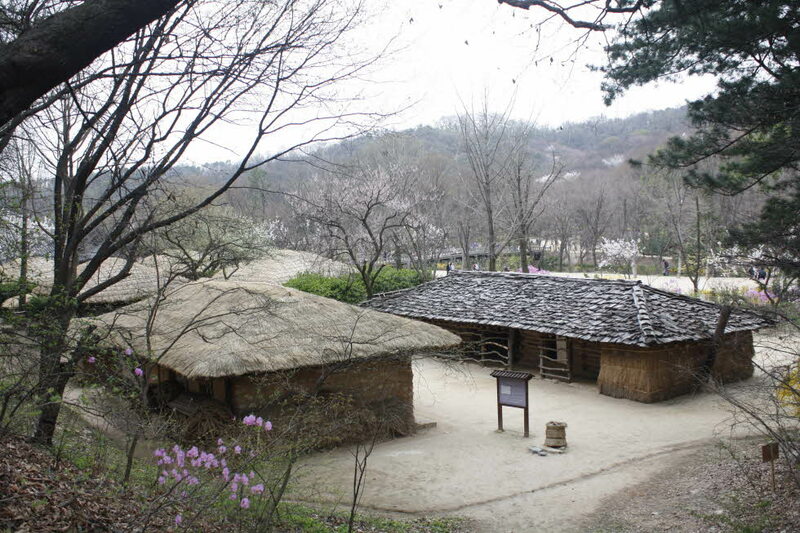 Korean Folk Village was opened in 1974 as an open-air folk museum and international tourist attraction for both Korean and foreign visitors. 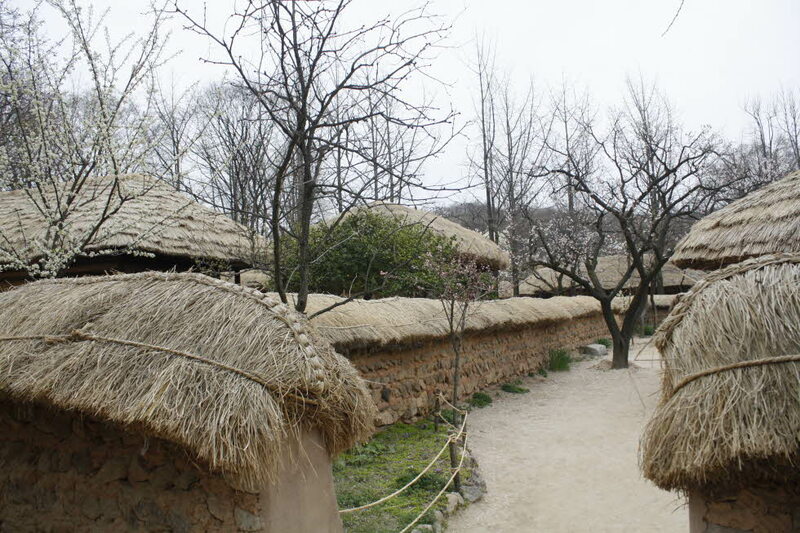 It is a living museum that recreates the life styles of several centuries ago. 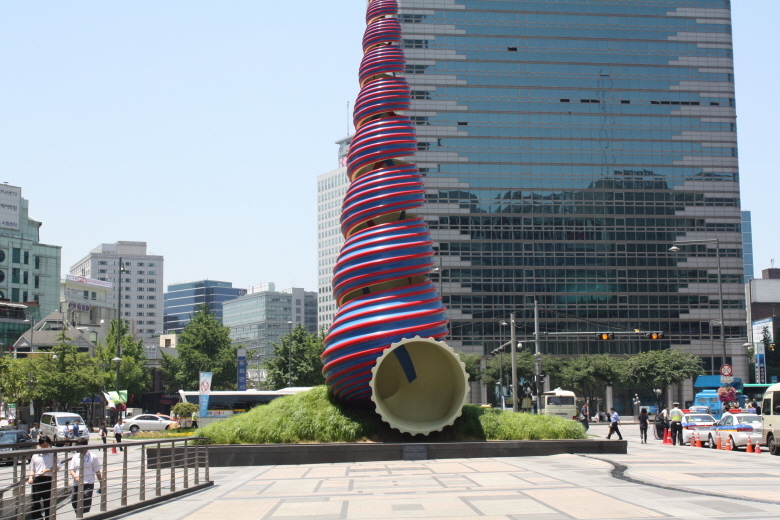 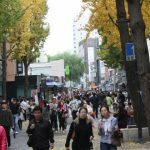 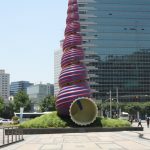 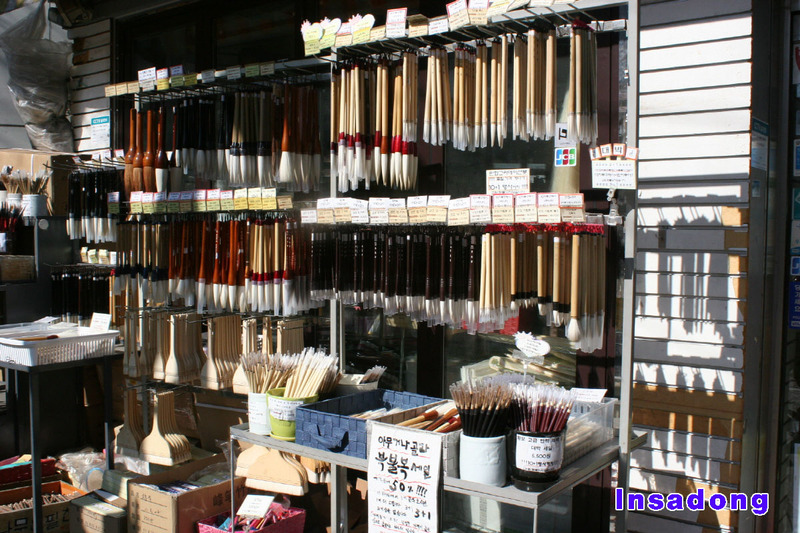 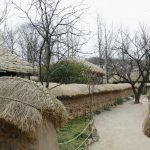 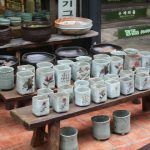 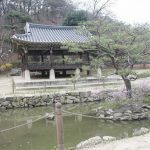 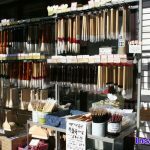 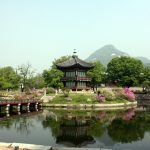 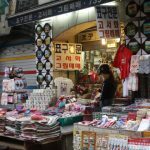 There are typical Korea houses which show different styles of each provinces, school rooms, blacksmith forges, handicraft workshops, pottery kilns, government buildings, Yangban(upper-class) houses, and a market place where traditional foods are sold. 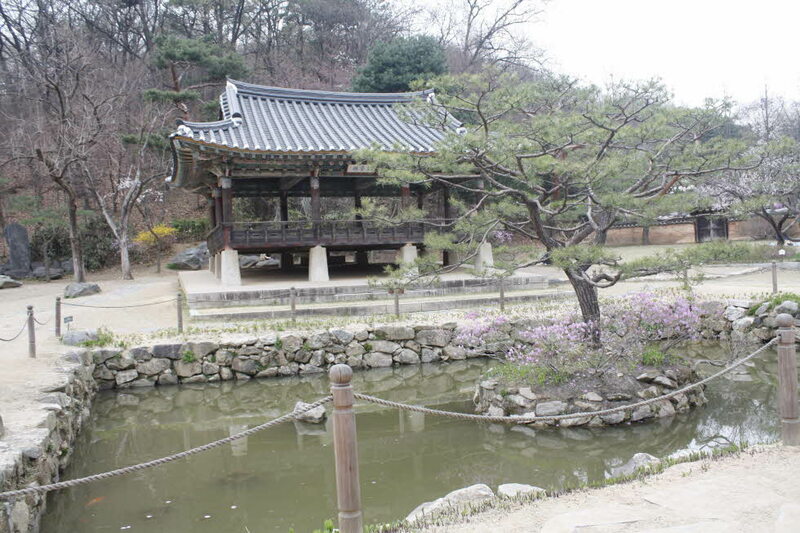 Gyeongbok Palace The 40- acre Gyeongbok Palace was built in 1394, the third year of the Joseon Dynasty. 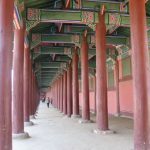 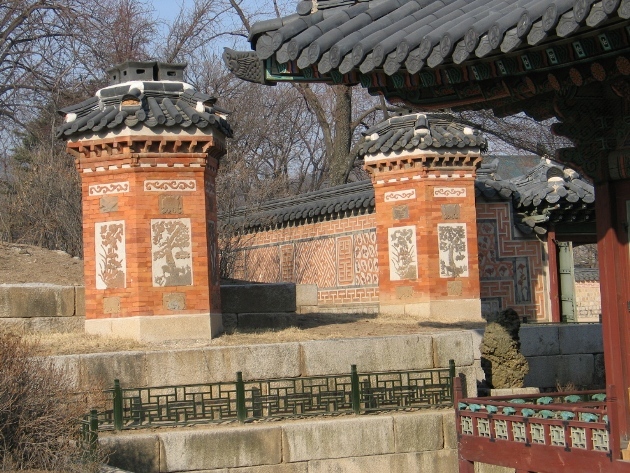 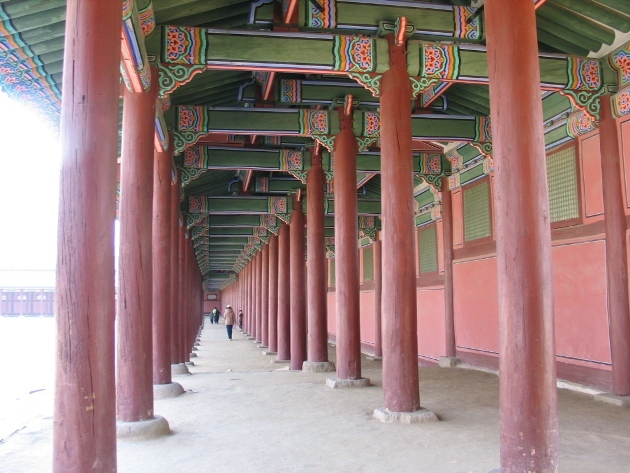 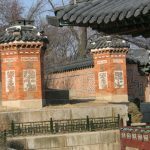 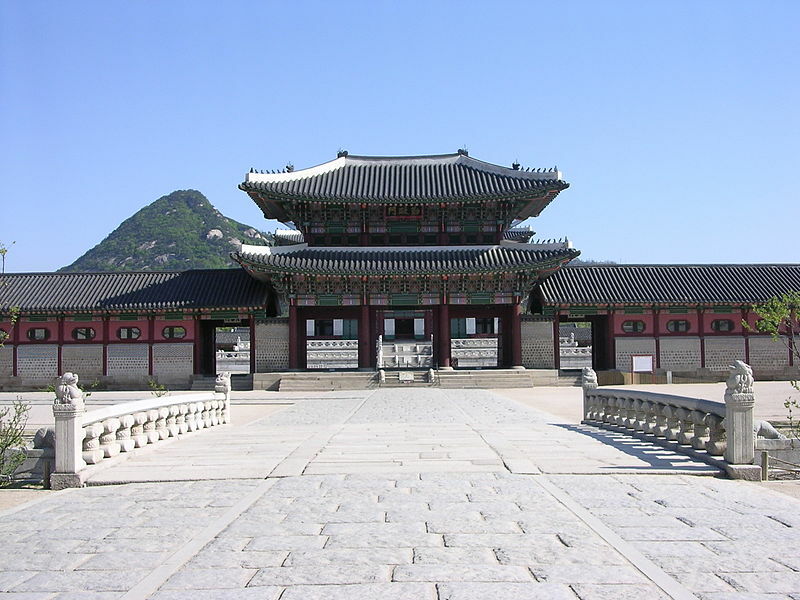 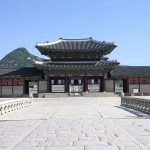 Geunjungjon, the largest and most impressive building in the palace, served as a throne room and an audience hall. 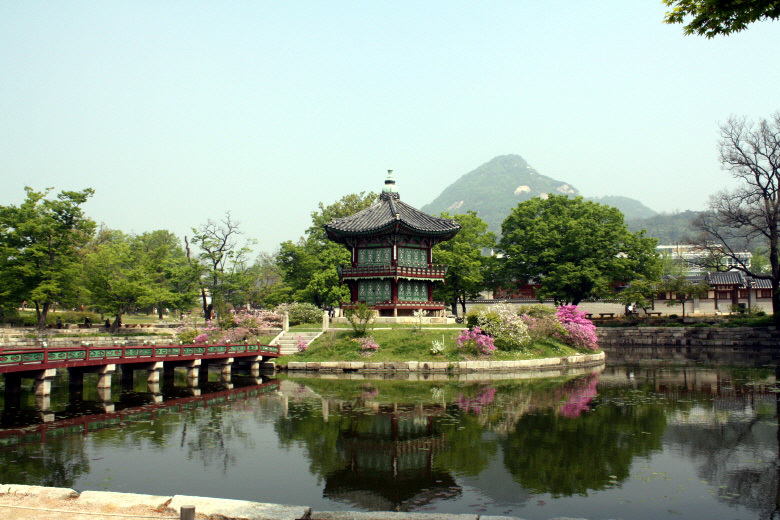 Gyeonghoeru, a spacious two-story pavilion, overlooks a picturesque man-made pond just northwest of the throne hall. 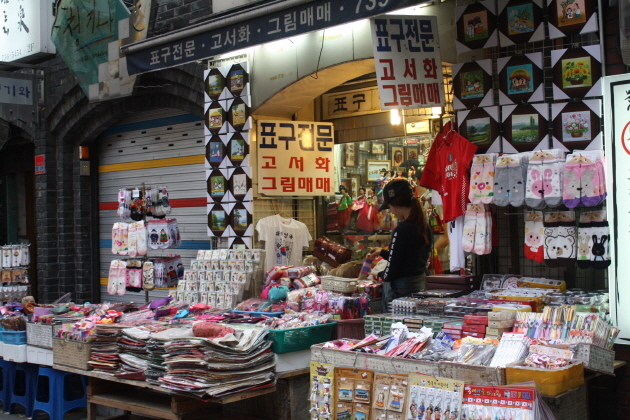 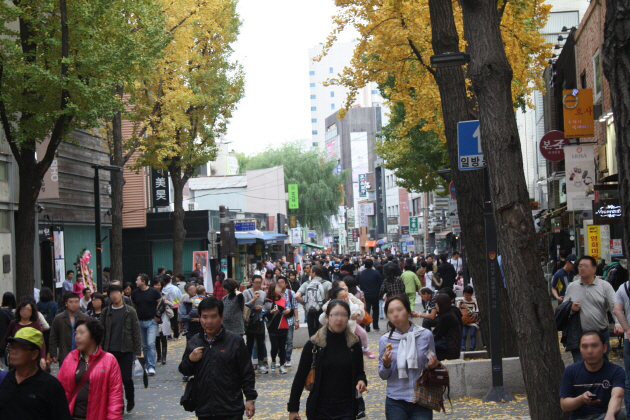 Insadong is the place where you can experience traditional aspects of Korea. 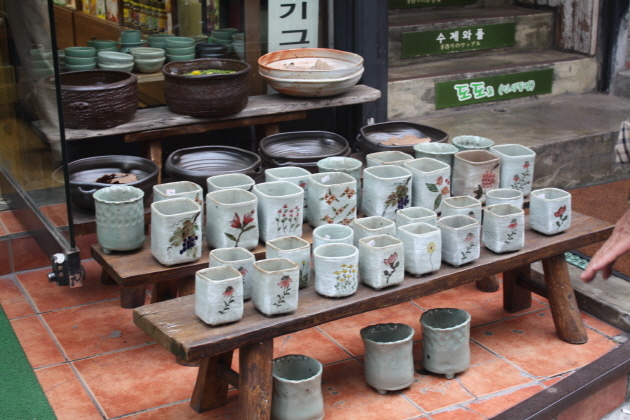 It is lined with art galleries, craft stores, antique art shops, traditional tea houses and restaurants. 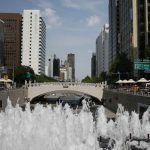 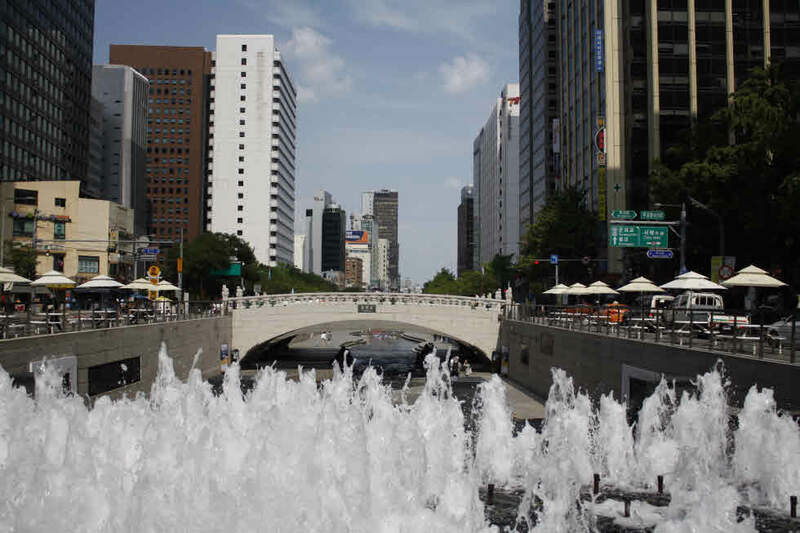 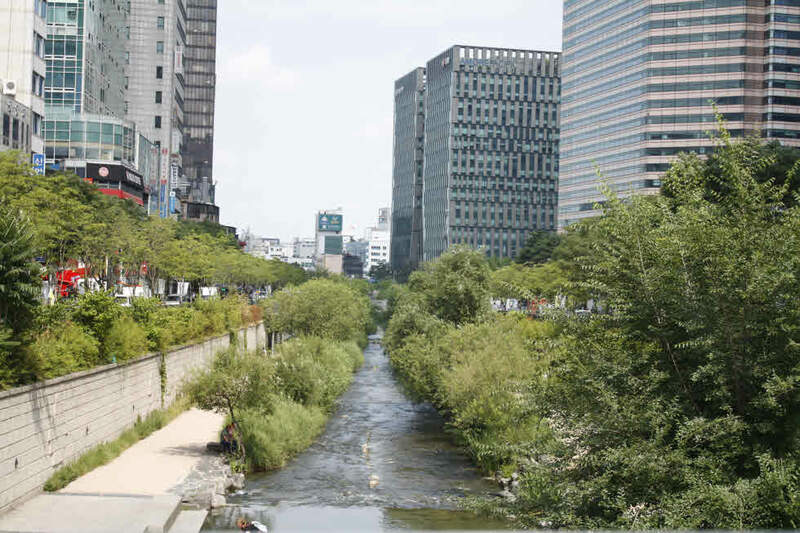 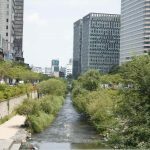 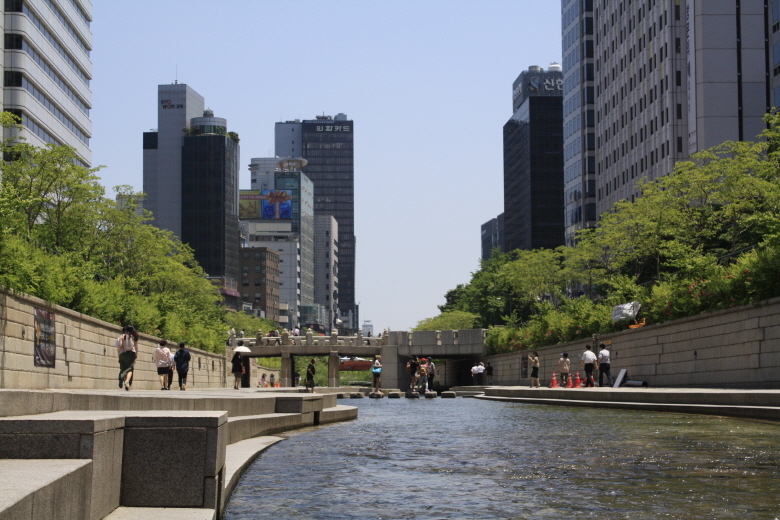 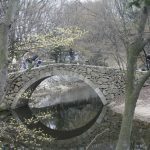 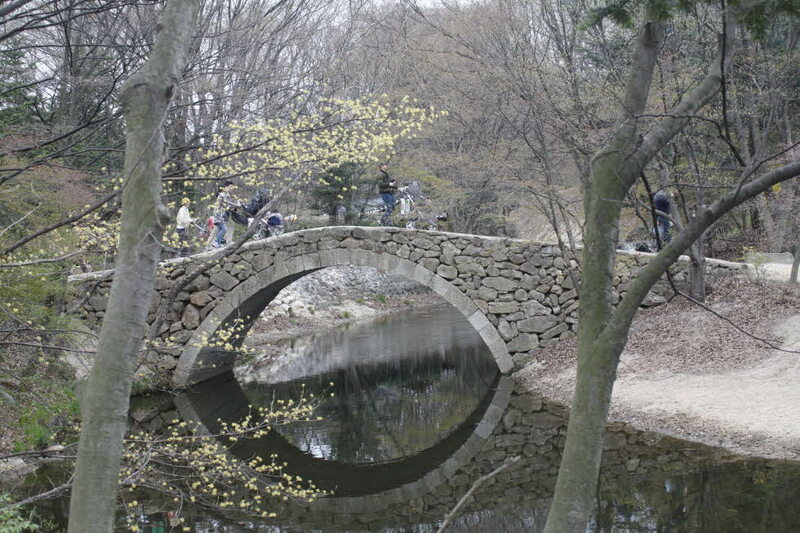 Cheonggyecheon Stream used to exist merely as an overpass forgotten in 1970 until it was restored in 2005, becoming a haven of natural beauty amidst the bustle of city life.